Fireplace and Stove Glass offers various benefits. No matter what you're using it for, we've got the stuff to make your fireplace or stove glass shine bright and look great. Whether it's used to heat your home, to give your home a warm and inviting feel on a cold winter night, or simply for decoration, a beautiful fireplace or a stove is often the centerpiece of an entire room. Over time, soot and other byproducts can leave your fireplace and stove glass foggy and lacking it's original luster. If your glass has chipped or cracked, it's not only unsightly, but can be a safety hazard. If your glass needs replacing, we carry many varieties in stock. 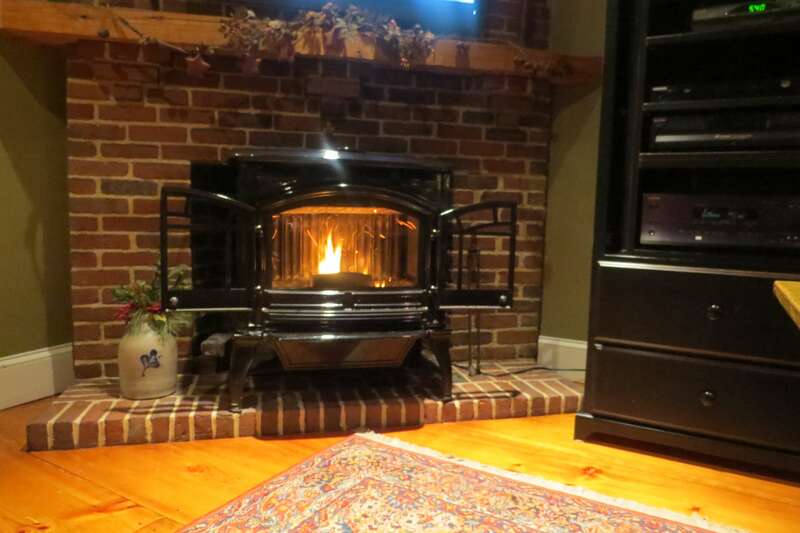 Have a custom fireplace or stove? We'll cut glass to your exact specifications.